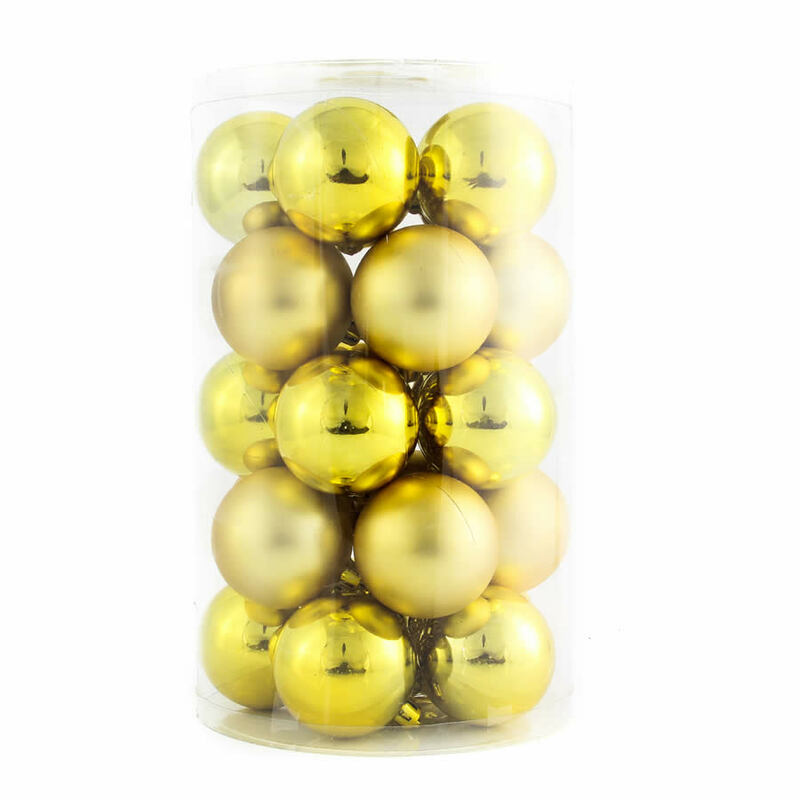 This canister of magnificent shatterproof 60mm Gold Baubles will bring cohesion and elegance to your holiday home. 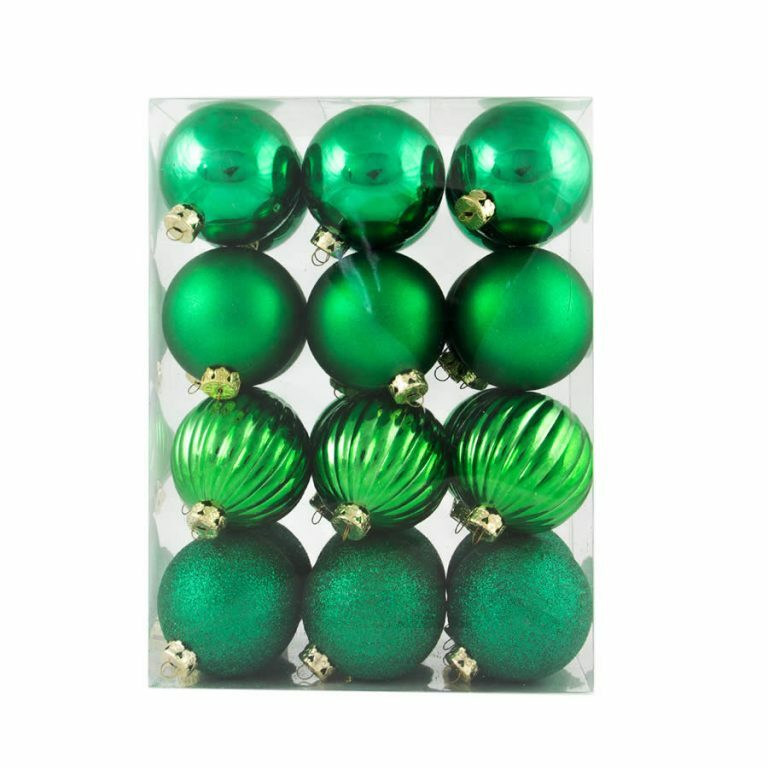 Each of the twenty-five ornaments contained in each clear plastic canister are shatterproof, which means that you will be able to use and reuse them year after year. 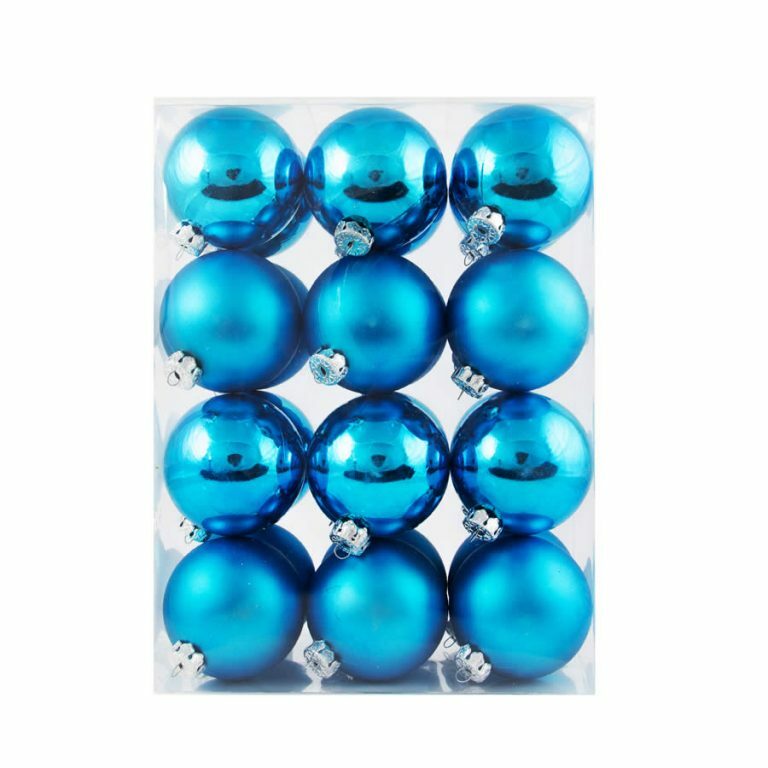 There is a mixture of matte-finish ornaments and super-shiny ornaments, so you can mix and match these baubles to suit your own distinctive themes and personal style. 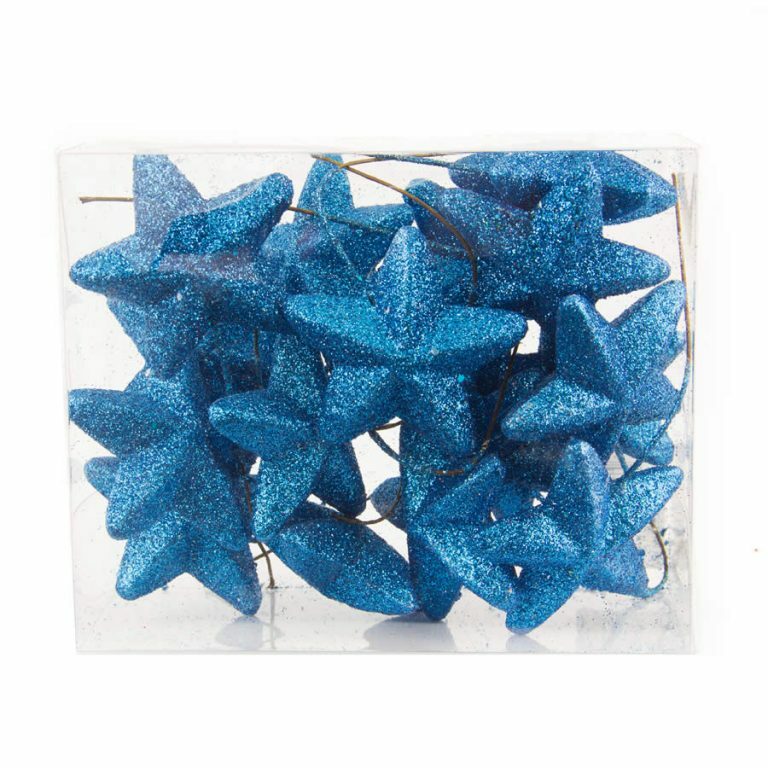 Enjoy the fact that these each have a prefabricated hanging fixture near the top, so they are convenient to hang, suspend, and attach wherever you want to bring a bit of glitz and sparkle this season. 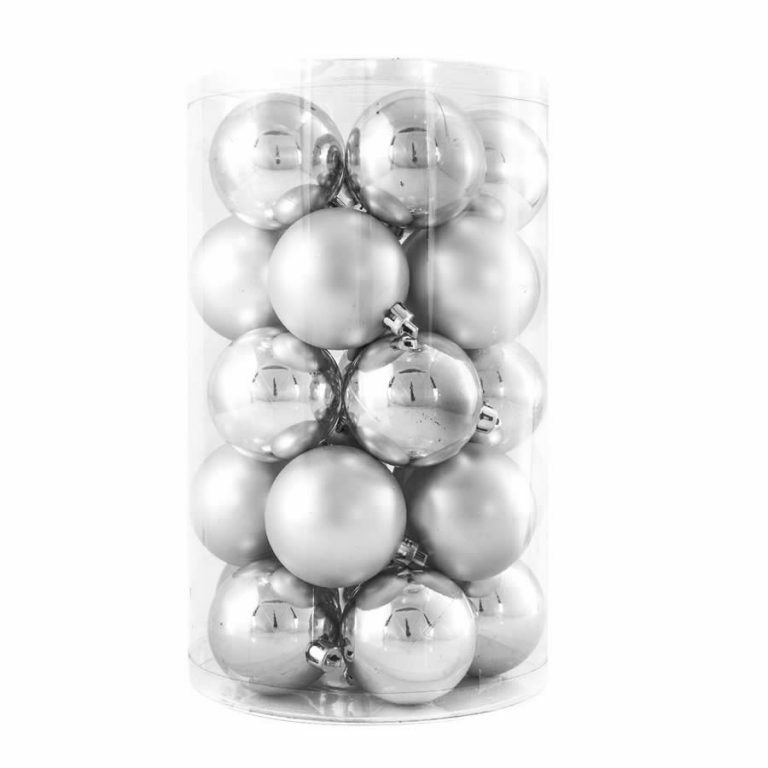 Give a canister to someone who enjoys decorating for the holidays- simply add a bow to the top of the canister and it becomes the perfect holiday remembrance.